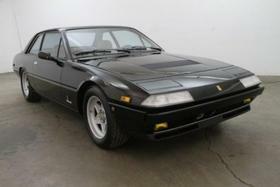 Im interested in 1983 Ferrari 400 you have listed on Global Autosports for Call for Price. I would like to know more about this vehicle. 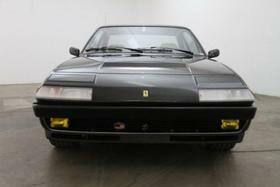 1983 Ferrari 400I A 1983 Ferrari 400I A with 50,477 miles in black with tan interior. 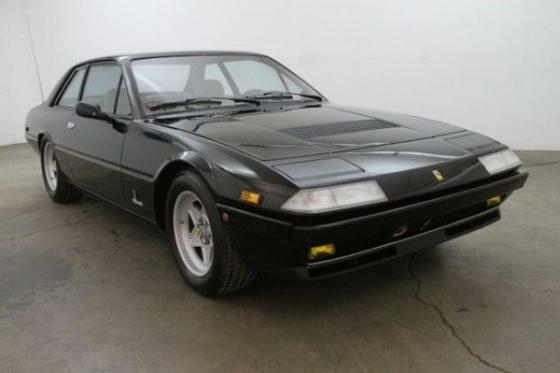 Previously owned by former world champion tennis player John McEnroe. 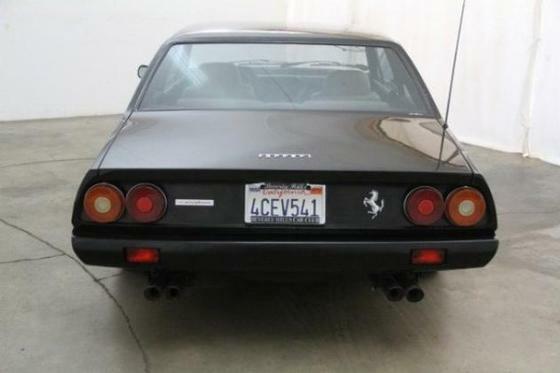 Very presentable car. 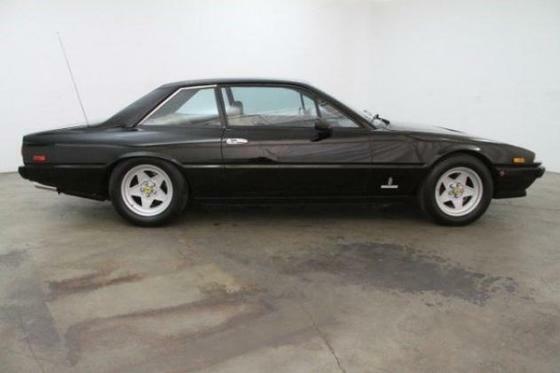 Equipped with an automatic transmission, air conditioning and power windows. Also comes with the tool kit, spare tire, documentation and work shop manuals. Excellent original California car. Very collectible. Mechanically sound. 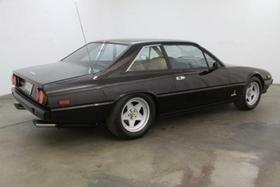 Please call for price.If you have any additional questions Please call 310-975-0272 or email with any questions!